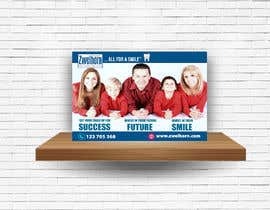 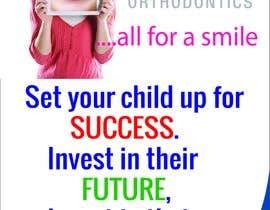 We are an orthodontic office dedicated to the highest quality of care and results. 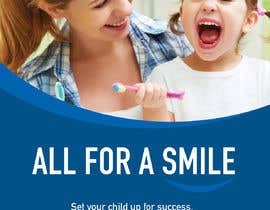 We need an ad that reflects these ideals while being clean, modern, and eye-catching. 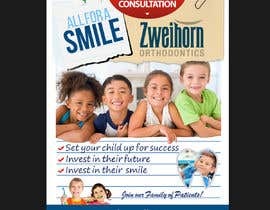 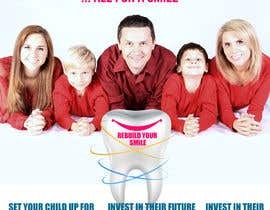 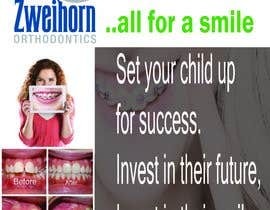 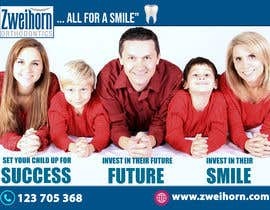 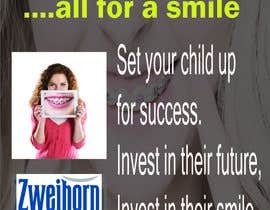 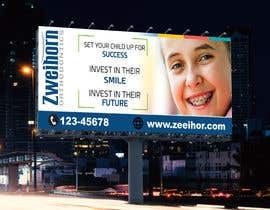 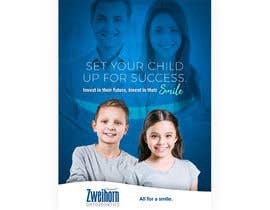 Our tag line is :...all for a smile" and we would like the copy to read something like "Set your child up for success. 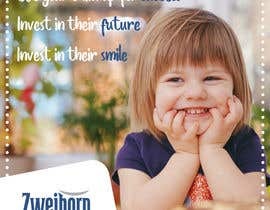 Invest in their future, Invest in their smile. 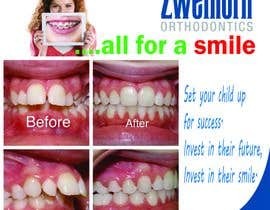 While these ads are for parents to read, the ages we are targeting for treatment are 11-14yrs.